For this SANKASET, we will be discussing policies and practices of diversity and pluralism in the arts. We will be using the Toronto Arts Foundation’s Neighbourhood Arts Network‘s “Arts & Equity: A Toolkit for Community Engagement” [large PDF] as the base of our discussion. This toolkit is published in Pluralism in the Arts in Canada: A Change is Gonna Come Complied and Edited by charles c smith. Published by Canadian Centre for Policy Alternatives and shared here throught their Creative Commons Attribution-Noncommercial-No Derivative Works 3.0 Unported license. I also recommend “Considering Whiteness” by Roberto Bedoya and the related posts on the Engaging Matters blog. 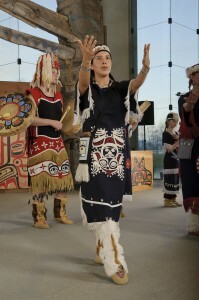 Margaret is of Gitxsan and Cree ancestry. She is the Executive and Artistic Director for the Dancers of Damelahamid which is dedicated to revitalizing and presenting Aboriginal dance. 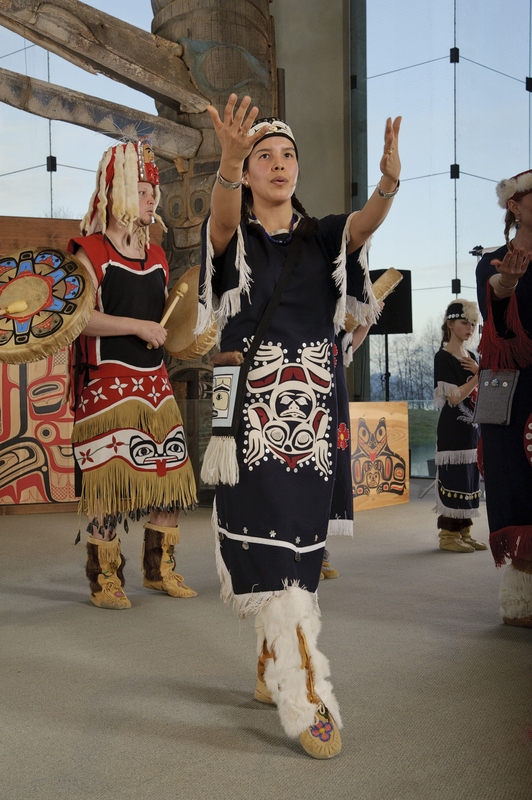 Margaret holds a Masters of Arts in Education at Simon Fraser University, focusing on inclusion and diversity in educational practices and embodiment of Aboriginal identity through dance. A reformed opera singer from southern Saskatchewan and Alberta, Joel Klein has devoted the last 20 years to the creation and dissemination of art, and to the creation of a positive and thriving art-based culture in Canada. 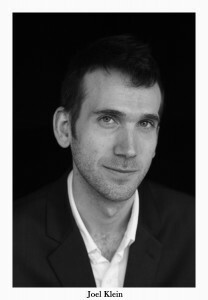 Executive Director of Made in BC – Dance on Tour since 2011, Joel leads a network of presenters, developing and implementing community-engaged dance activities in diverse communities across British Columbia. He is also very active as Board President of Vancouver’s Queer Arts Festival, an annual 3-week multi-disciplinary professional performing and visual arts festival. As a working artist (continuing a 10-year classical singing career) Joel remains a fervent innovator, encouraging the creation and performance of new work, with a specialization in performance art and interdisciplinary projects.